PDP Mechanical and Electrical have a team of dedicated professionals, who provide top quality installations in patios and driveways by means of tarmacing or block paving solutions. Initially, we will conduct a detailed site survey of the proposed project, identifying any special requirements and potential hazards relevant to your driveway or patio installation. Identifying utilities will entail a walk through of your proposed project, allows us to identify, locate and plan for any hidden or buried nasties. It also gives us both the opportunity to discuss what we feel are important aspects in regard to what we want to achieve with your project. Again, it is through this initial survey and communication throughout the project that allows us to deliver the perfect finish you are looking for. At PDP Mechanical and Electrical we understand the great importance of the excavation process to allow for the correct depth of foundation and all the technical implications to be implemented to ensure all of our driveways have sufficient foundations. 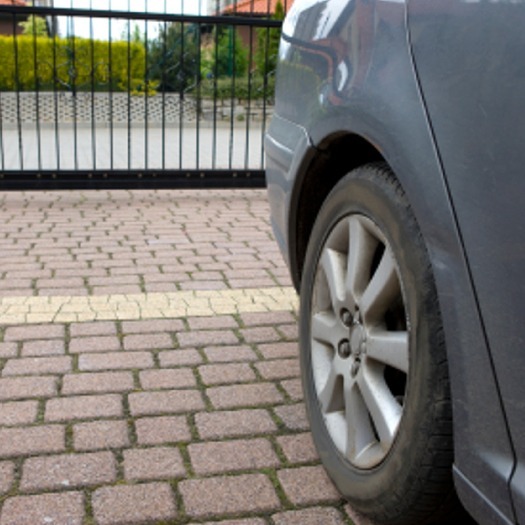 The biggest problem people have with driveways going wrong is the companies they use don’t do the correct groundwork’s from the start leading to normally in short period of time, driveways moving and causing other problems. Here at PDP Mechanical and Electrical we make sure all groundwork’s are carried out the way they should be. At PDP Mechanical and Electrical we also offer a wide range of block paving products and services so whether you are looking for a block paving driveway, patio, path, or garden feature. PDP Mechanical and Electrical can offer you a wide range of designs, ideas and styles to great something for your garden that will really stand out and create the WOW factor. We can help you choose the right products from the right manufacturers and suppliers we know what works well!